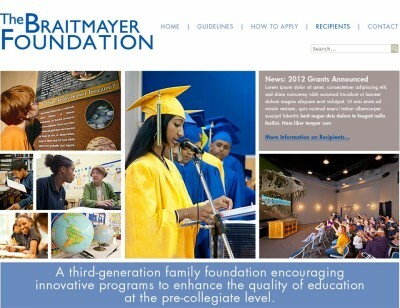 A splashy new HTML5 WordPress child theme for The Braitmayer Foundation. I love open source solutions, like WordPress. 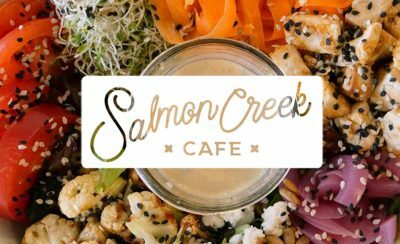 Not only are they affordable, but open source and not-for-profit organizations foster community.